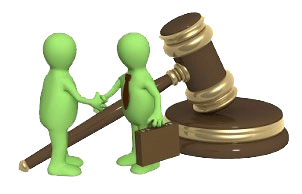 We also provide legal translation services. ©2019 Monterey Language Services, LLC. All rights reserved.